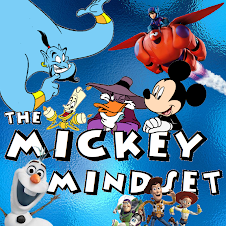 Edited by Timothy M. Dale and Joseph J. Foy. 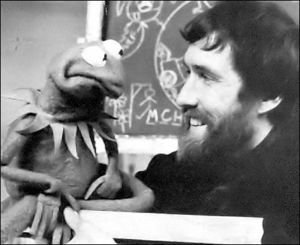 Marni Hill – So what happens when students and experts of philosophy come together to analyse and discuss the morals and values of a genius such as Jim Henson in relation of his influence on both pop culture and the world as a whole? When I picked up this book, as someone who has never studied philosophy in her life, I had no idea what I was getting into. I know the work of Jim Henson just as well as the next Henson fan, but could I possibly be interested in getting deeper into it than I actually need to? Muppet Fans will agree that we are notoriously (possibly overly) analytical of all aspects; from the characters, to the plot and the underlying messages of the story, we devour and assess all of it. But what happens when you take The Muppet Show and replace Statler and Waldorf with Plato and Aristotle as the residents of the balcony? What would they make of the chaos? What would they have to heckle about? Well, if these kind of thoughts have ever crossed your mind, this collection of essays will more than likely have an answer for you to take into consideration. The very intimate Foreword is written by Craig Yoe, a former creative director and manager for the Muppets from the Henson days. The Foreword does a job well done in setting a tone of nostalgia for the rest of the book as Yoe describes Jim’s work ethic and his interaction with his colleagues in words that can only be described as ‘full of love’. This is followed by a brief introduction by Timothy M. Dale, letting the reader know that they are about to delve deeper into the genius mind of Jim and reassures that a college degree is definitely not necessary to enjoy the following chapters. ‘….think about your favourite Henson characters and stories, enjoy the chapters exploring their philosophies,’ encourages Dale. 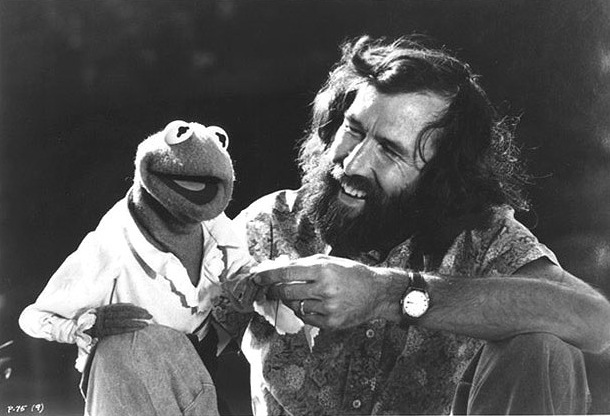 Almost all of Jim Henson’s projects are used as a basis for a theory, or at least used briefly as an example; Sesame Street, The Muppet Show, The Muppet Movie, Labyrinth, The Dark Crystal, The Storyteller and Fraggle Rock are most commonly used, with The Cube, Time Piece, and Mirror Mask also briefly analysed. In each chapter, a certain idea of Jim’s is openly compared to the ideas of well-known, respected philosophers of the past. Whether it’s about where Miss Piggy stands as a feminist, or Sesame Street’s contribution towards education, everything is explored at multiple angles. While there may be a few too many chapters to be able to discuss them all here, I’ve certainly been able to pick a few highlights; the first of which being Chapter 16, “Whatever”: A Biograffiti of Gonzo the Alleged Magnificent. This peculiar essay explores what exactly it means and what exactly it takes to be a Gonzo. The entire chapter is slightly confusing, very perplexing and oddly constructed and yet you can still understand and relate to it. The entire chapter is a Gonzo. 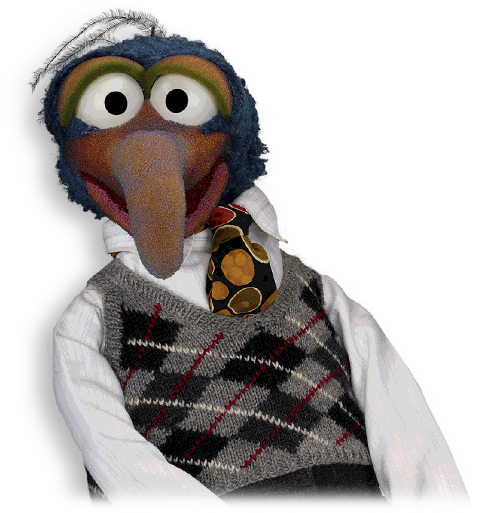 Is it possible to split Gonzo into two Gonzo’s then separating those Gonzo’s to see if Gonzo could still be Gonzo even if he was just half a Gonzo? Another chapter that really spoke to me was Chapter 2, Kermit and Leadership: Believing in the Dream. Here it is discussed that by Kermit not going out of his way to be a leader, he becomes more capable of believing in his dream, which as we saw in The Muppet Movie causes the other Muppets to want to follow him. The wonderful dream of entertaining and bringing happiness to millions of people is what brings the troupe together, with Kermit simply being the linchpin that keeps it all in check. 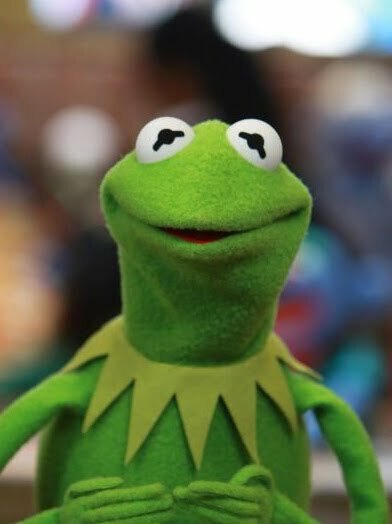 By being hesitant and reluctant to take absolute control, Kermit is the perfect leader for a group of weirdoes that shouldn’t really be able to function as a group at all (not unlike Jim Henson’s own ethic as a boss). 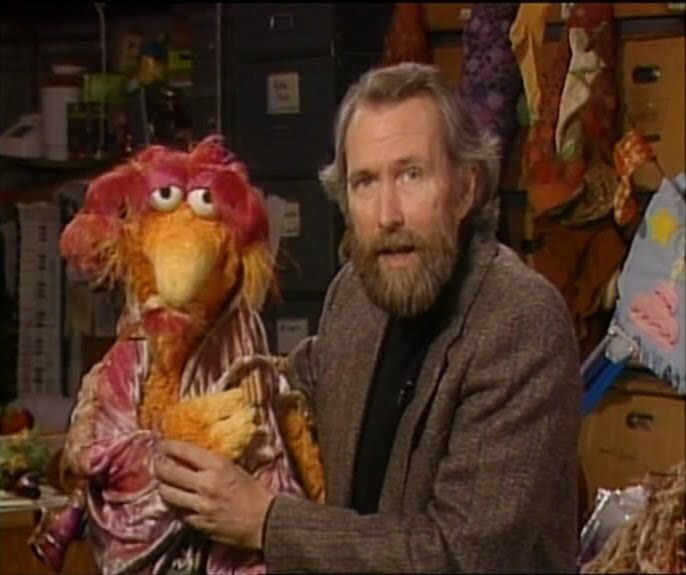 These are just two examples of what Jim Henson and Philosophy has to offer as far as wonderful insights into the worlds of Jim Henson. As someone who takes delight in completely overthinking things, the fresh ideas brought about by these intellects open new doors for consideration. If you enjoy being surprised by new revelations that you can’t believe somebody could even think of, you need to read this. I certainly wouldn’t recommend this for a child; it may be a little too overwhelming in its content. 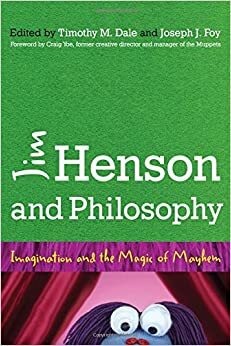 However any Henson fan could definitely find something to enjoy, whether you are a philosophy enthusiast or not. Exactly as Timothy M. Dale promises, anyone can read this book; although it certainly helps to keep an open mind if you want to digest the huge variety of concepts. The main aim is to close the book knowing that you can come to your own conclusions. You may find yourself disagreeing with a couple of things; that’s good! That’s what philosophy is all about, forming your own view on how the world functions around you. 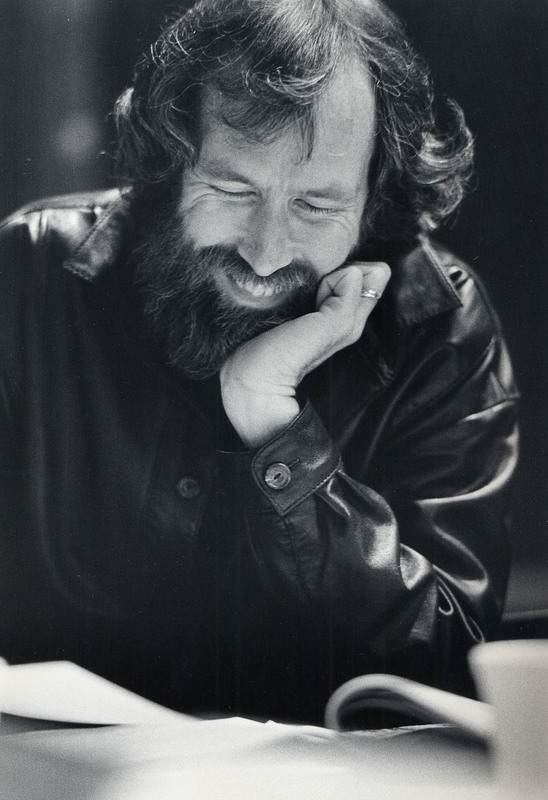 It’s hard to imagine anyone being able to say that the book doesn’t do Jim Henson justice; Jim’s ridiculous optimism is well presented and it is made quite clear that Jim was looking out for the world; whether by comedy or education, he truly wanted to make it a better place. We have much to thank Jim for; I can’t imagine a world without his influence and let’s all be glad that his morals and beliefs left the world a little bit better than when Jim got here. So, You Think The Muppets Are Above Fart Jokes?